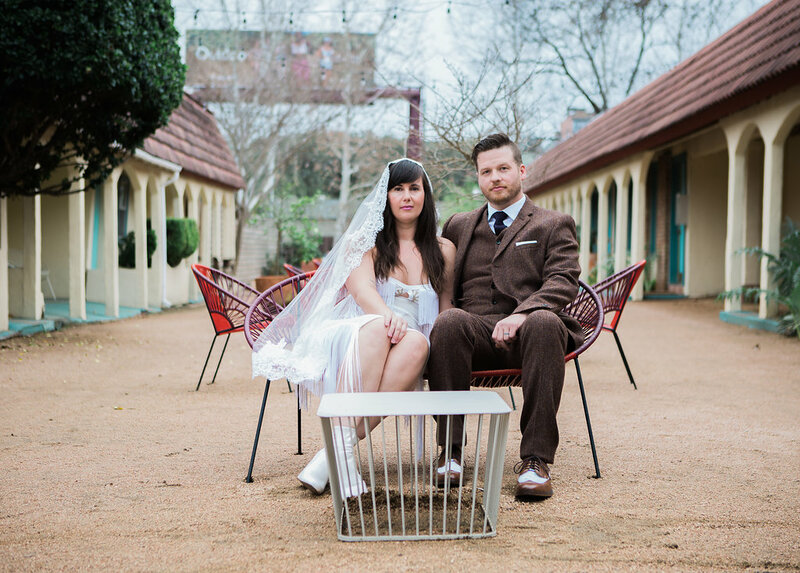 Jessica and Jacob got ready for their day in downtown Austin at the luxe Hotel Van Zandt. 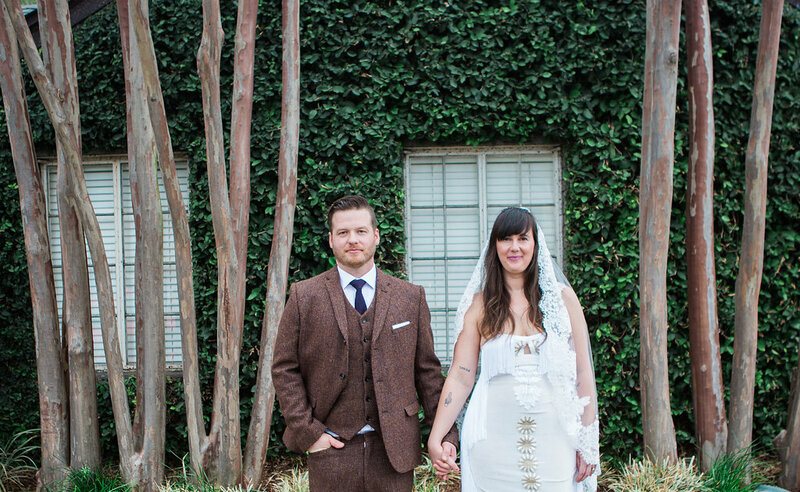 From there, it was on to 7Co in East Austin, where they had a gorgeous and sweet wedding day. 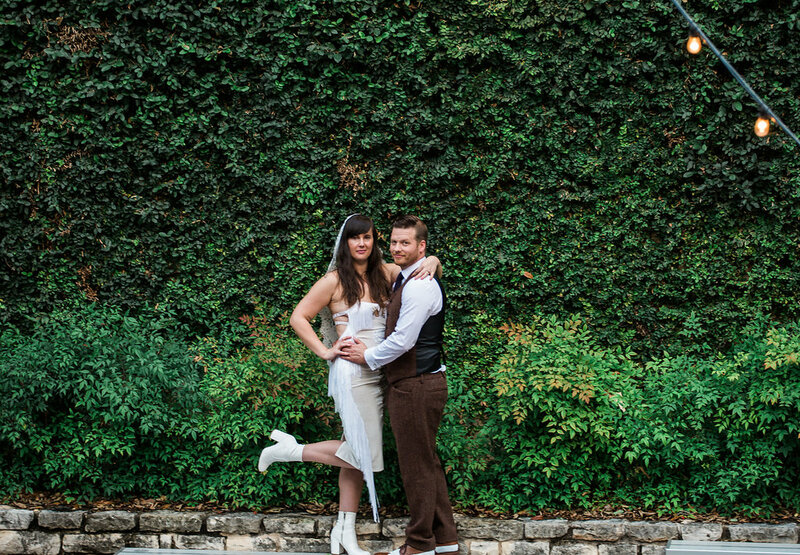 We worked alongside photographer Rob August to capture their wedding day and with great vendors such as Byrne Rock, an awesome Austin wedding DJ. I’ve known Jessica for a while, and it was a treat to see her get married–Jessica and Jacob are obviously such a great fit for each other. 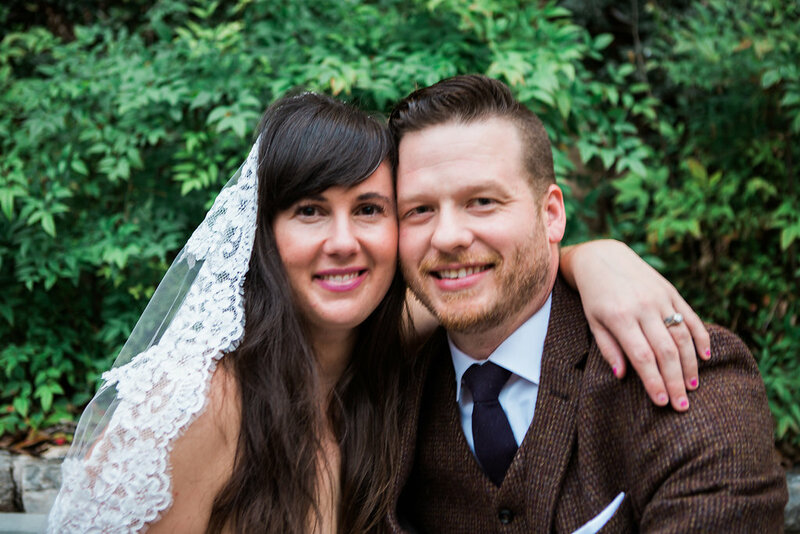 In editing their wedding highlight film, I cut back and forth from their ceremony to the rest of their wedding day–you can see how touching their ceremony was below and how stylish and fun their wedding was. All the best Jessica & Jacob! We are so happy for you. 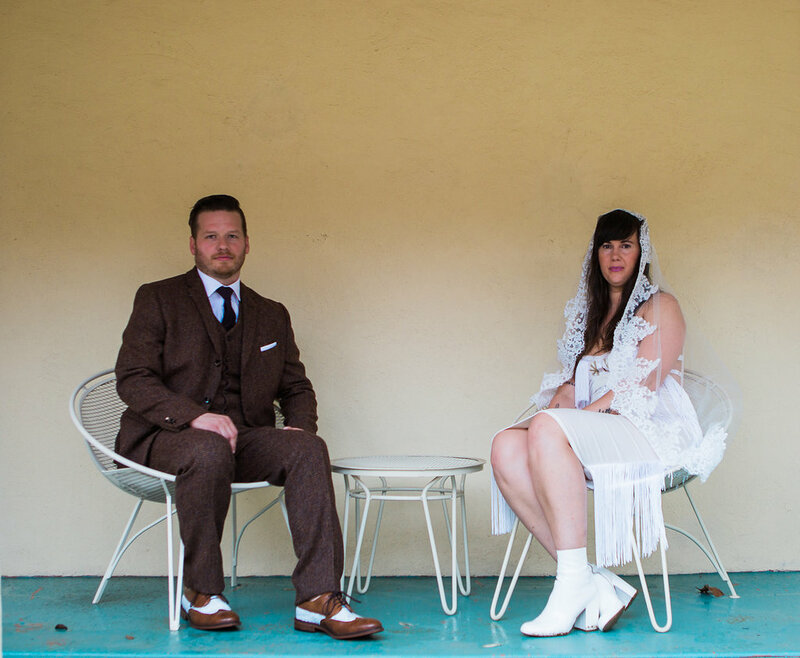 Jessica & Jacob: Wedding Highlight Film on Super 8mm + HD from Nostalgia Film on Vimeo. Layne & Tucker have been married 15 years. 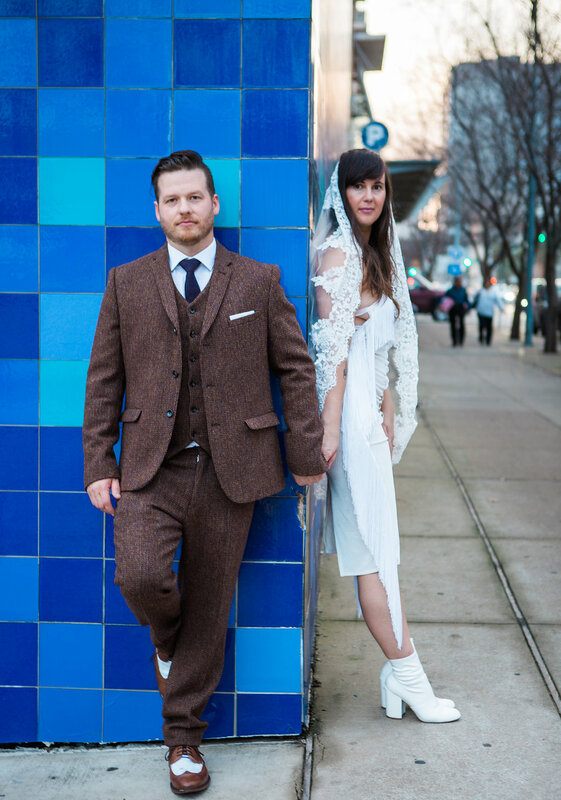 They originally contacted us about a party in Austin, but over time, that turned into a vow renewal with their family in Vegas. 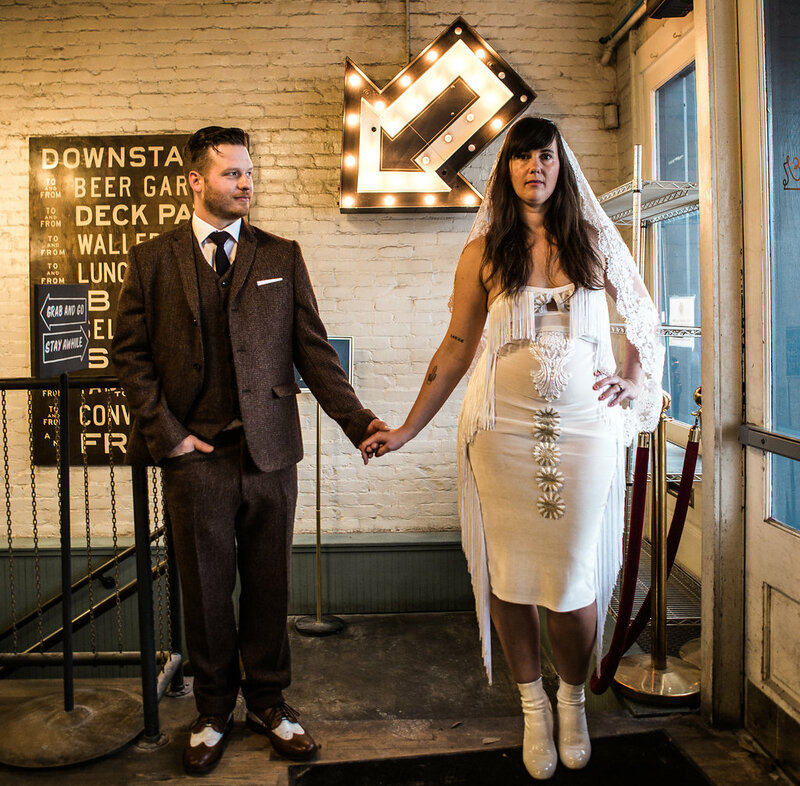 We met up in Austin to capture them at 15 years married. 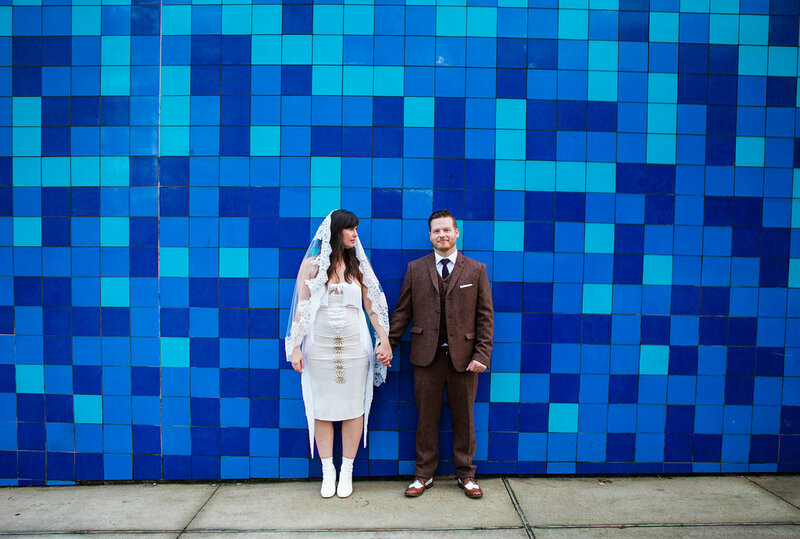 I love their mod outfits, which complimented a few places around town that we ventured together and took photographs. Congratulations on 15 years Layne & Tucker! See the full set here on our Pixieset. 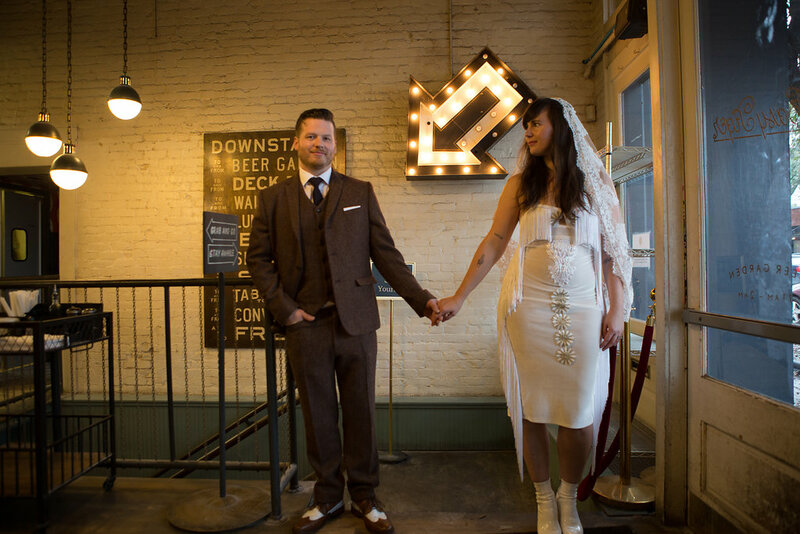 Jane & Jared had a small, intimate wedding with close family at Jacoby’s Restaurant & Mercantile in Austin, overlooking Lady Bird Lake. 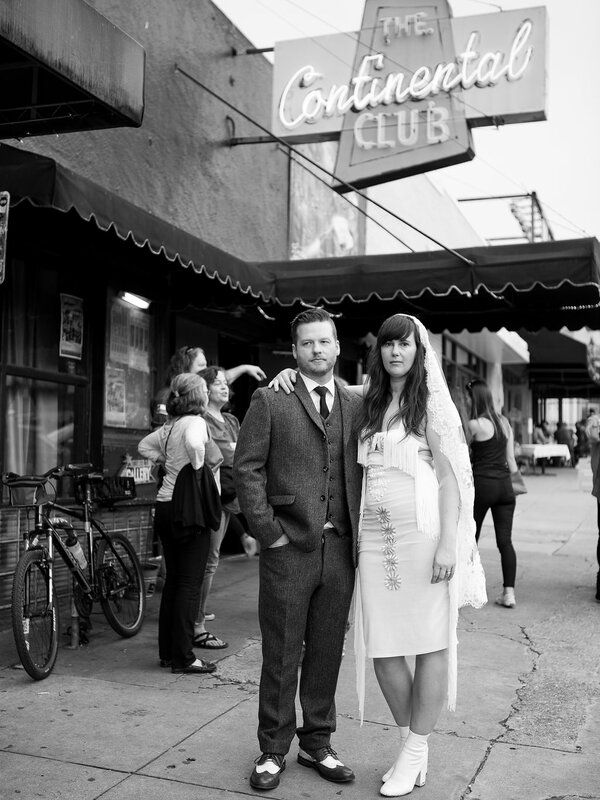 They got ready at the South Congress Hotel, where we always love to film. 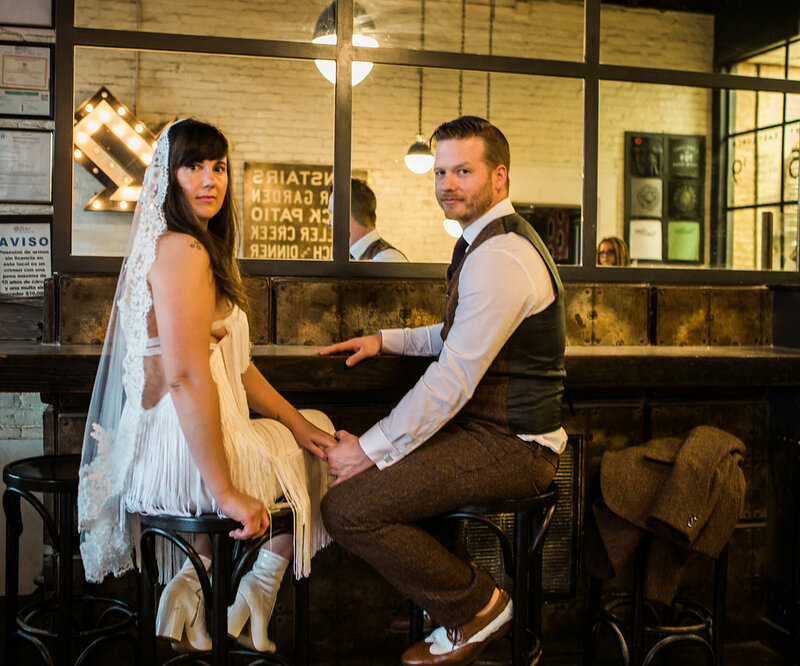 We also shot a bit at the Driskill Hotel, and at their reception at Capital Grille. 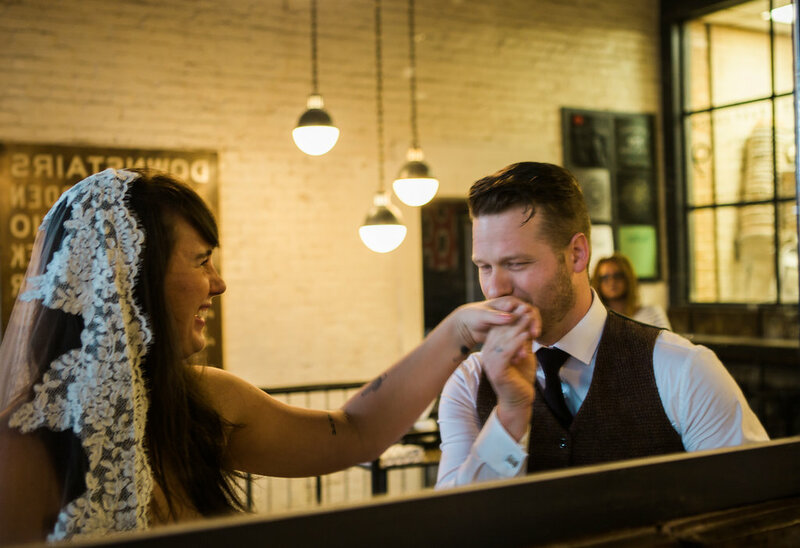 We were also lucky enough to film their rehearsal dinner at the Josephine House Apartment. 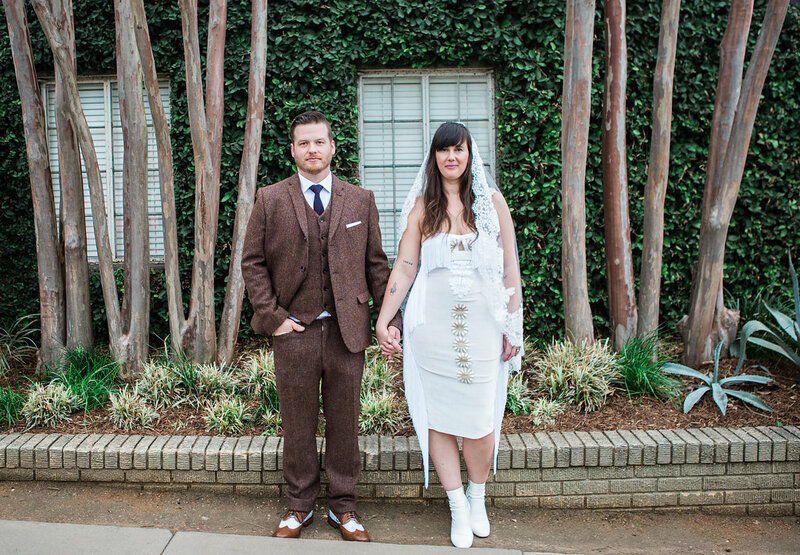 Both from the south, these creatives met at The Creative Circus in Atlanta. They and their families kept us laughing and smiling all day. 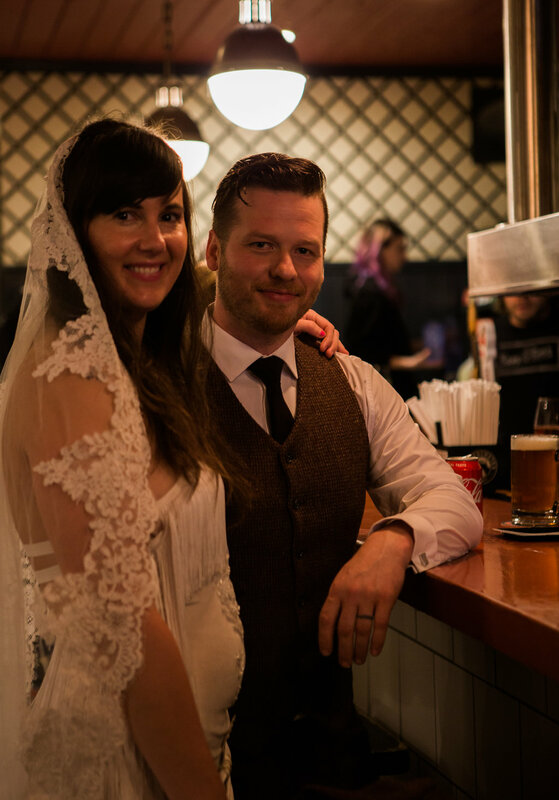 Many congratulations Jane + Jared! 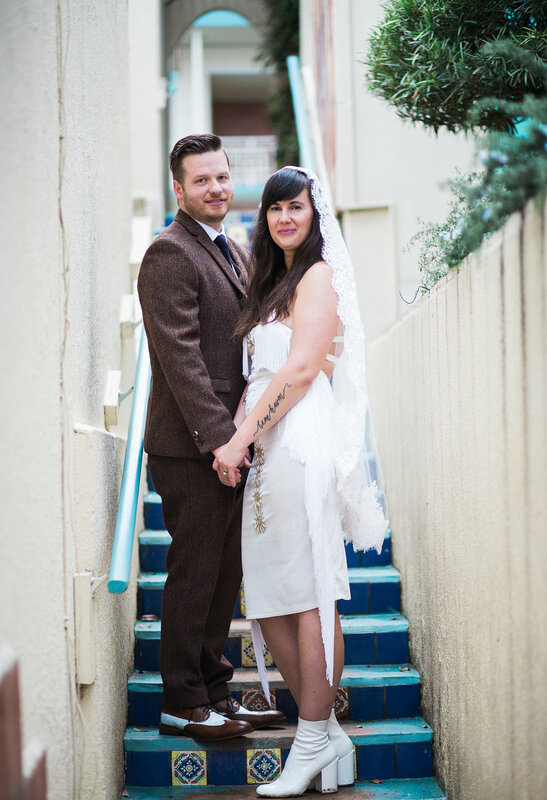 Jane & Jared Super 8mm Wedding Highlight Film from Nostalgia Film on Vimeo.